Huge Savings Item! Free Shipping Included! 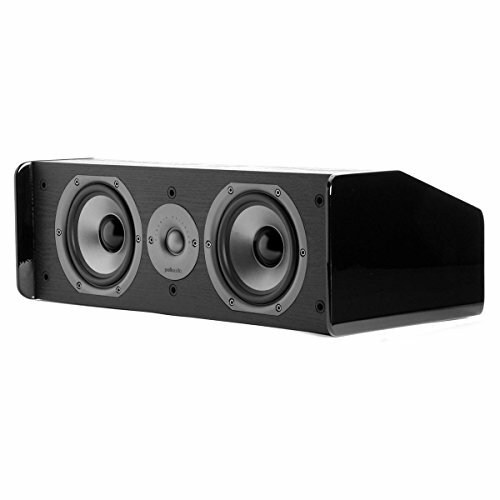 Save 18% on the Polk Audio CS10 Center Channel Speaker (Single, Black) by Polk Audio at movies-out.com. MPN: AM1235-B. Hurry! Limited time offer. Offer valid only while supplies last.